Discover the splendor of Athens and Greece on our tours. Explore the rich Greek culture and heritage on an extended 4 and 5 day tour. Choose from our customer favorites or get in touch to design your own tour. Yes, if you have a special interest—photography, archaeology, cultural heritage, for example—Elite Tours will design a tour to your special interests so you can focus your experience to your personal taste for a truly one-of-a-kind holiday. Elite Tours puts our 20 plus years of experience to work for you. Tired, jet-lagged travelers don’t need traffic snags. We go out of our way to make your transportation experience as pleasurable as can be. All of our drivers have a wealth of local information. 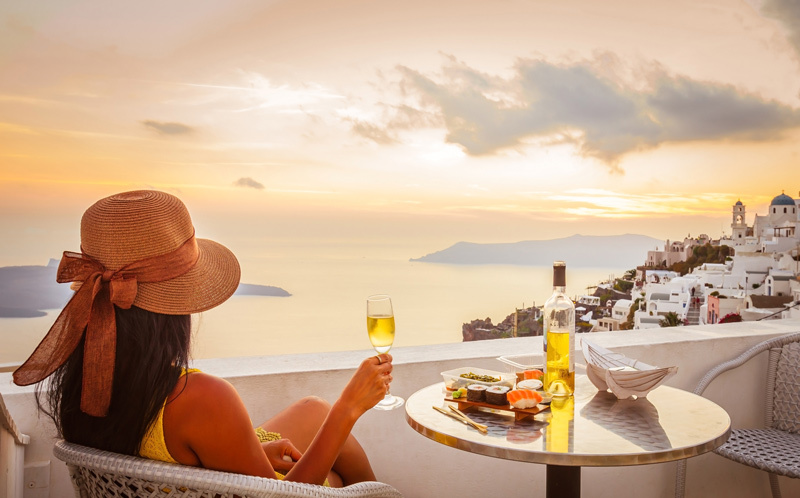 We’re delighted to share our tips to make your visit to Greece pleasurable and keyed to your personal interests. We also give you tips about where to go and, just as importantly, what to avoid. When you arrive in Athens either by plane at the airport or by ship at Piraeus port, you want to have a friend greet you, handle your luggage and whisk you off to your hotel. That's us! Elite Tours, at your service. It's also nice when your friend speaks perfect English. Owner and founder, Spiros Halkides, and his team of drivers are dedicated to your holiday pleasure. 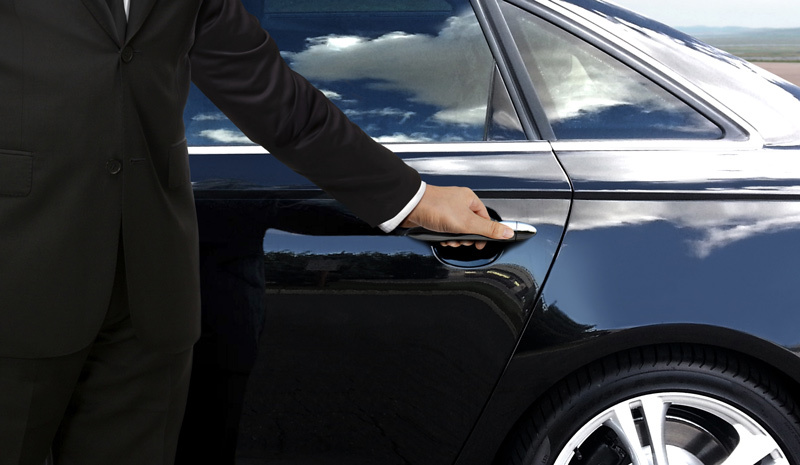 Our transportation services is second to none for attention to detail and personal service in all of Athens. We understand that travelers want everything to go smoothly. If your plane or ship is late, we wait for you and get you to your next destination. Our fleet of vehicles offers personal comfort and luxury designed for an elegant transportation experience. Our smoke-free, late model Mercedes are the ultimate in comfort and safety. Four adults will travel comfortably even on our longest tours. When your party is larger than four adults, you will travel in one of our modern vans built with spacious interiors for your transportation comfort.